I love giving my honest opinion on everything. 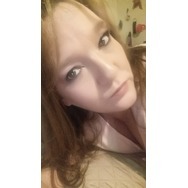 And love trying out new products. Altec lancing Recommended? You Betcha! Wrinkle Redeaux Anti-Wrinkle Cream by BeautedeParis Recommended? You Betcha! 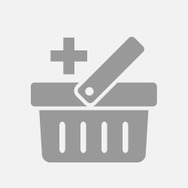 shark duo clean lift away Recommended? You Betcha! 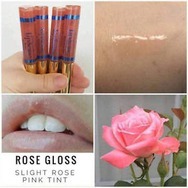 LipSense Rose Gloss Recommended? You Betcha! 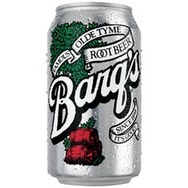 Barq's Root Beer Recommended? You Betcha! Charmin Essentials Strong toilet paper Recommended? You Betcha! 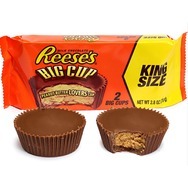 Reeses big cups Recommended? Fugheddaboutit! Jiff peanut butter Recommended? You Betcha! 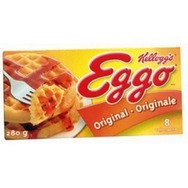 Eggo Waffles Recommended? You Betcha!